This solenoid operated directional control vickers hydraulic valves can be used to directing and stopping flow at any point in a hydraulic system. Its main function is to determine the direction of fluid flow in cylinder or control the direction of rotation of fluid motor. Vickers hydraulic valve port are connected on the mounting of sub-plate or manifold. The valve are wet armature type .And it’s derived from standard DG4V3-60 series . 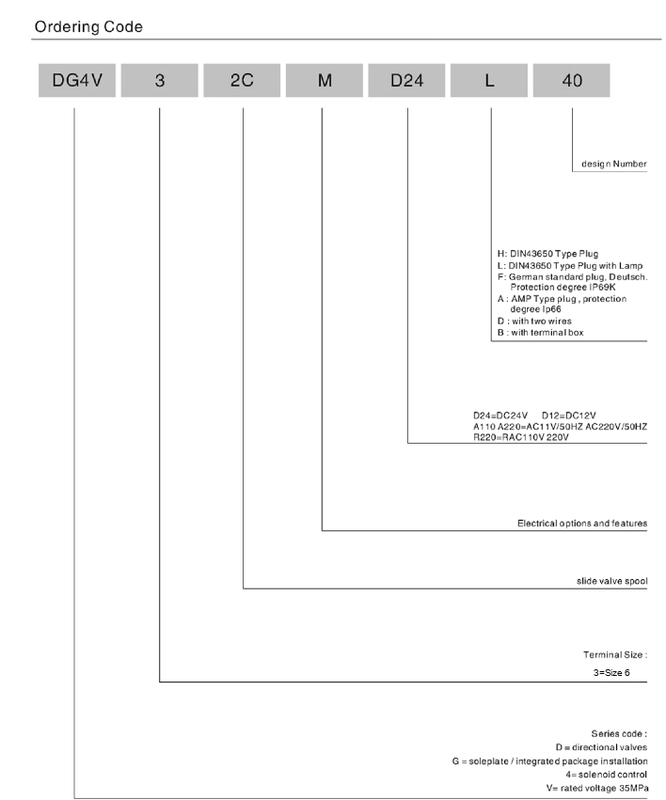 Design of EN490 is special.Electrical connection of vickers hydraulic valves are directly to the solenoid through various plug-in devices. Tank line design is special with high rating and can withstand pressures up to 210 bar (3000 psi).DG4V is ideal replacement as high tank line pressure applications. Suppressor/diodes available with molded-in surge can protect PLCs or circuit boards from back electro-magnetic force (EMF). High performance features including minimal pressure drop, scratch-proof override sealing, high reliability, multiple electrical connections can ease servicing. 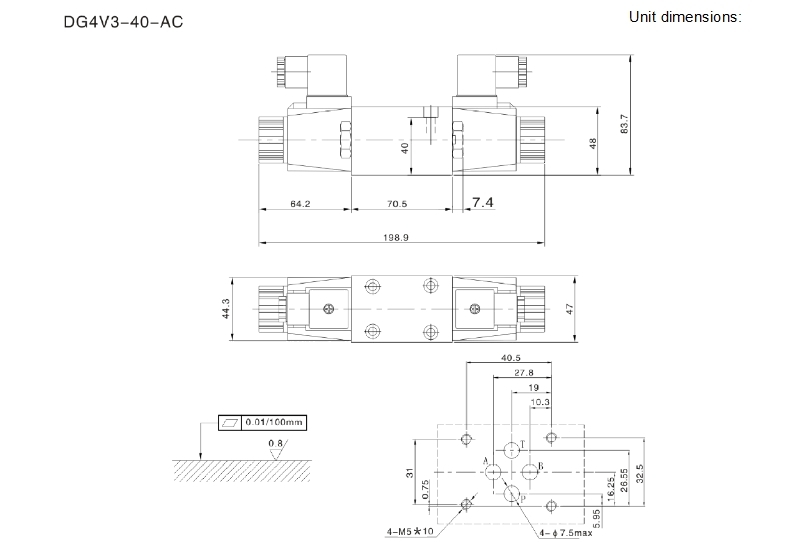 According to the working condition of the hydraulic system and the characteristics of the DG4V 3 flow control valve to select the flow hydraulic directional control valves, in order to control the velocity of actuators.For example, the implementation of component requires for speed stability, but does not produce crawling, DG4V speed hydraulic directional control valves should be selected. 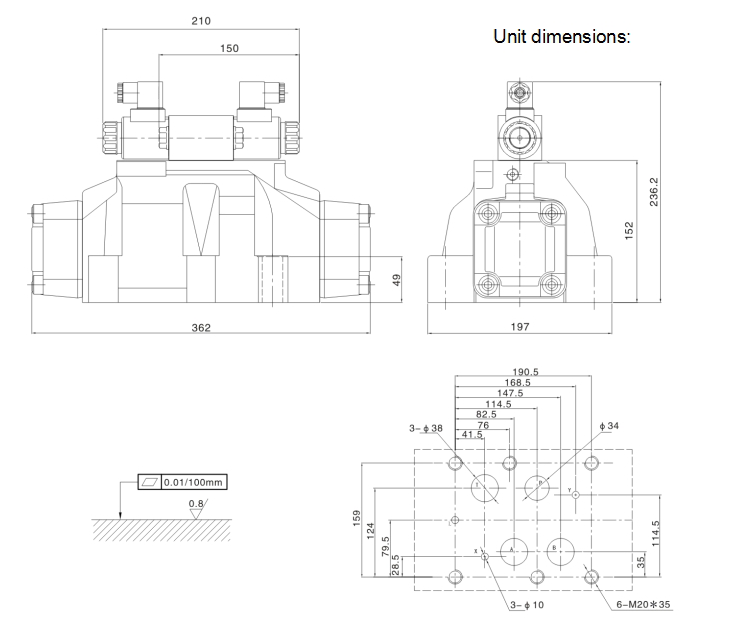 In the selection of the specifications of the hydraulic directional control valve, should pay attention to the DG4V3 minimum stable flow rate valve, should meet the requirements of the minimum speed of the actuator, that is, the minimum stable flow rate should be less than the minimum flow required for execution components; if the flow stability requirements are particularly high, or for the case of micro feed, should choose the DG4V 3 temperature compensated type valve. 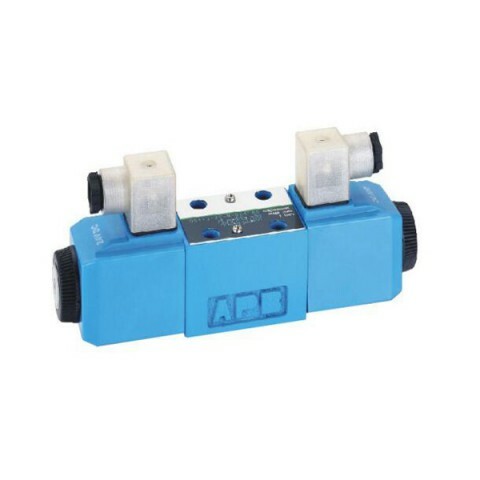 In short, whether the choice of the DG4V hydraulic directional control valve is correct or not has a great effect on the success or failure of the system. As a hydraulic designer, should have a more comprehensive understanding of the production of DG4V-3-40 hydraulic directional control valves, in particular, the performance of various hydraulic directional control valves, the replacement of new and old products and replacement. 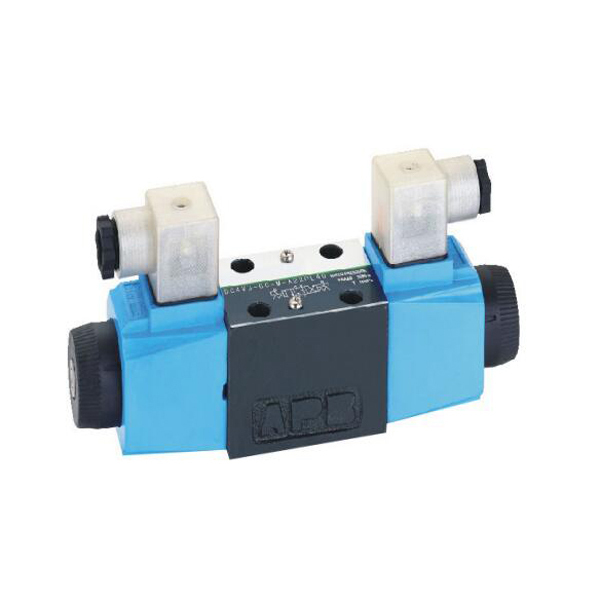 Should also often go to the scene to understand the work of the DG4V3 hydraulic directional control valve, the only way to achieve the correct and reasonable choice of hydraulic directional control valve.